Sucheta is a Manager and registered psychologist, working across strategy, leadership and organisational development. 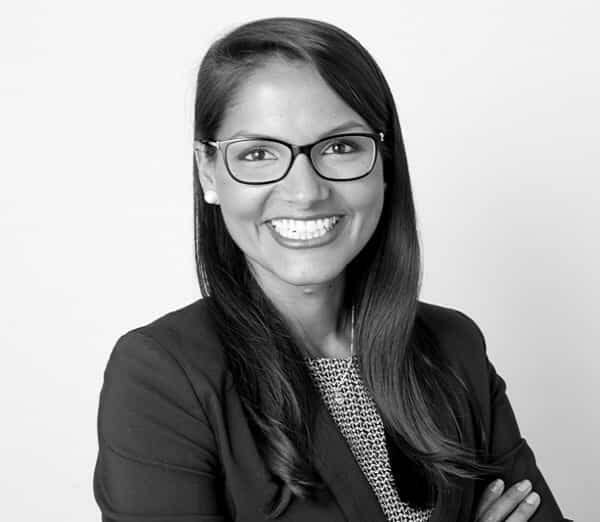 Prior to Bendelta, Sucheta has worked as an organisational development consultant, leading the development and implementation of the inclusion and diversity strategy for a top-tier legal and professional services firm in Australia. She also has experience in various external management consulting roles in areas related to leadership assessment, leadership development, executive team alignment and culture shaping. Underpinning everything Sucheta does is an intense passion and curiosity to understand why people behave the way they do and empowering others, be it individuals, teams or organisations, to unpack this for themselves and achieve their own definition of success. She is particularly fascinated by the intersection between psychology, technology and the future of work – specifically, how can we equip people and leaders to understand the untapped power of the human heart in an increasingly automated workplace. Sucheta holds a Masters in Psychology (Organisational) from the University of New South Wales and is certified in the administration and interpretation of a range of psychometric assessments. She has recently completed the Organisational Psychology registrar program and is awaiting confirmation from AHPRA to be recognised as an endorsed Organisational Psychologist.